I am WordPress plugin developer and the original developer of Bulk Delete and Bulk Move WordPress plugins. Today, I conducted a small hands-on workshop in Arduino at work. We had a bunch of Arduinos and kits available and everyone was able to try it out themselves. During the workshop, I showed a couple of demos, explaining different ways by which we can control Arduino. The source code and the circuits are available in my github account. 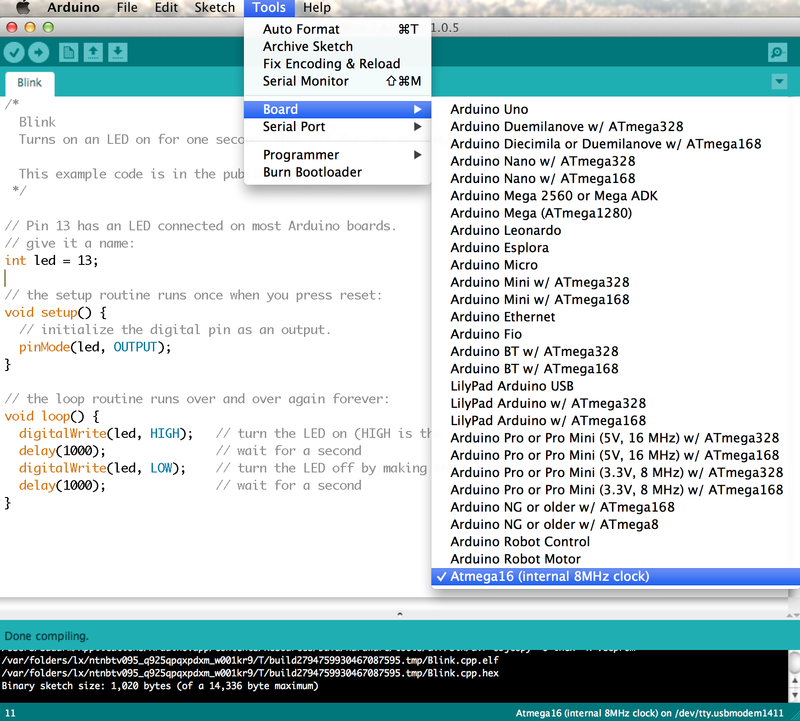 After several months of development, I am proud to announce v1.0.0 of Arduino Makefile. It is a set of makefiles for Arduino, that allows you to compile and flash code into Arduinos and also communicate with it through Serial all using the makefile, without opening up the Arduino IDE. This is really useful, if you want to use your favourite IDE for coding Arduino or want to automate stuff from command line. The project was started by Martin Oldfield and I started maintaining it from May 2013. The major feature that was added in this release is the support for Digilent ChipKIT boards. In addition to this, the following features were also added to this release. The debian package arduino-mk is not updated to v1.0.0 yet. Will post an update once it is updated as well. The first question people ask me these days when I talk about either Raspberry Pi or Arduino is what is the difference between them. This was one of the prominent question that people asked me during my recent PyCon talk and Maker Party presentation. Even though both Raspberry Pi and Arduino are created to solve different problems, there is a slight overlap and people get confused on which one to choose for their projects. Instead of answering people individually, I thought I would rather write a blog post so that I can point people to it when ever the question arises again. As most of you would know, Raspberry Pi is a full-fledged credit card sized computer with 512 MB RAM and 700 MHz micro processor. It can run a full Linux based operating system and has hardware support for SPI, I2C and Serial. 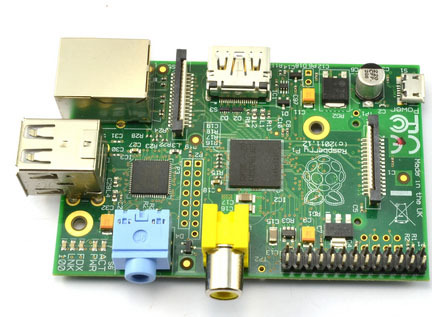 If you project has very limited hardware interaction but is slightly complex on the software side or need to be connected to internet then you should just go with Raspberry Pi. Also if you want to program using variety of programming languages (not limited to C/C++), then you should choose Raspberry Pi. On the other hand, if you project requires a lot of hardware interaction and need to read data from lot of sensors or need to control lot of devices, then Raspberry Pi may not be best choice. 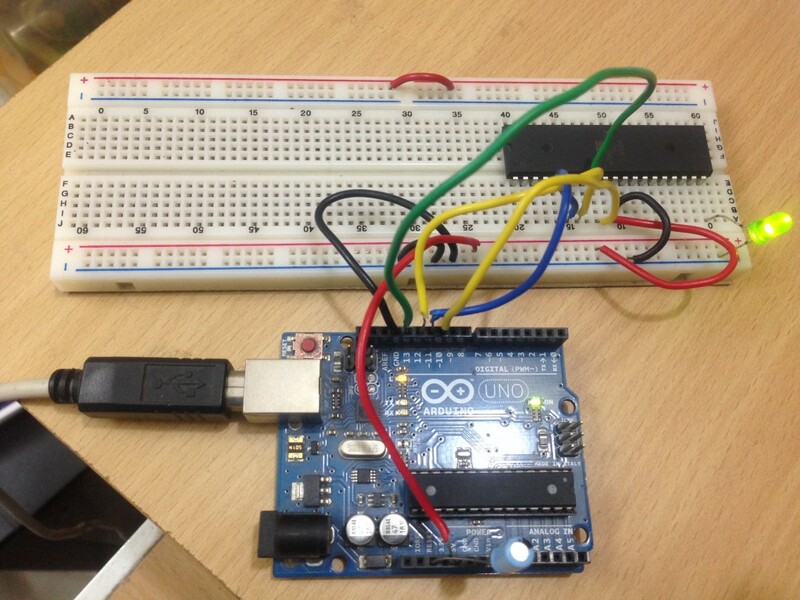 Arduino is a collection of three things. A hardware prototype platform, Arduino language and IDE & libraries. The board is based on 8-bit AVR microcontroller. It has built-in hardware support for SPI, I2C and Serial. 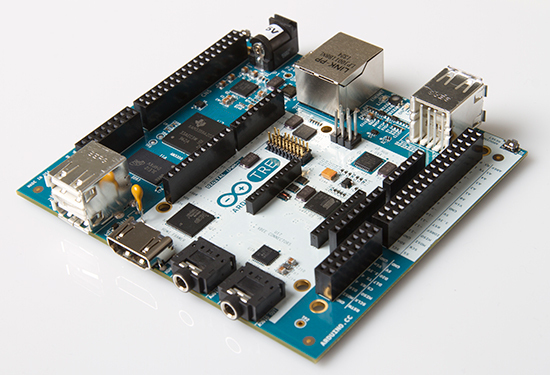 The following are some of the main advantages of Arduino. 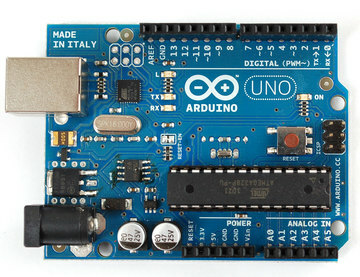 The following are some of the main limitations of Arduino. Connecting to internet is slightly difficult (you have shields and libraries, but is not straight forward), but not impossible. I have in fact used Arduino with YQL and JSON parsing as well. 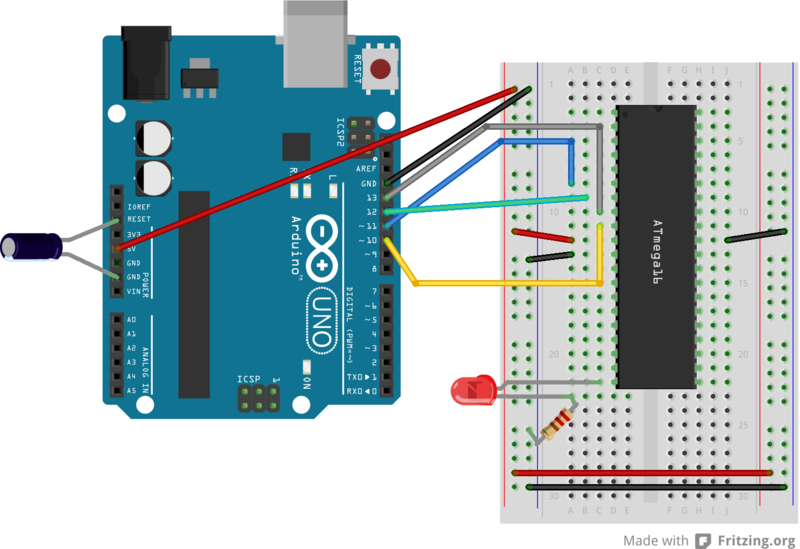 If you project requires you to interact with lot of or complex external hardware, then you should consider using Arduino. On the other hand, if your project requires lot you to write complex software or requires entire software stacks or protocols, then Arduino may not be the best options. 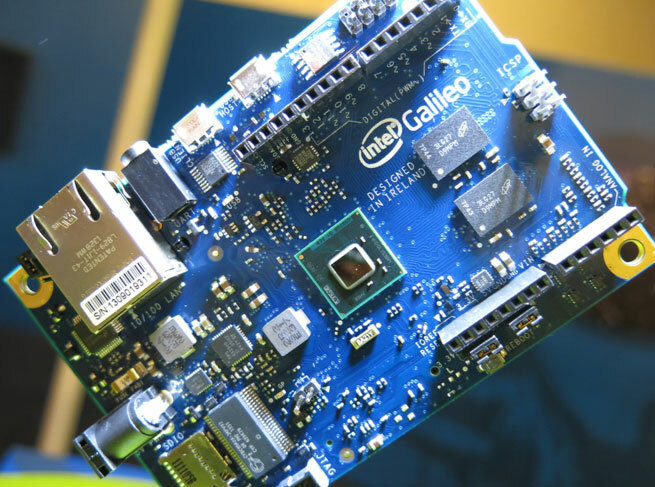 If you project requires both software and hardware equally, then you can also use both Arduino and Raspberry Pi together in your project and get the best of both worlds. If you feel, I missed out any important points, then feel free to leave a comment below or ping me in Twitter and I will add them to the list. Shift Registers are one of my favorite devices. It is really fascinating, when you understand how they work. Ever since I learned how Shift Registers work and how you should use them, I was planning to write an article explaining it. So without much delay, here is the excellent video by Kevin, which explains how shift registers work and how you can use them. 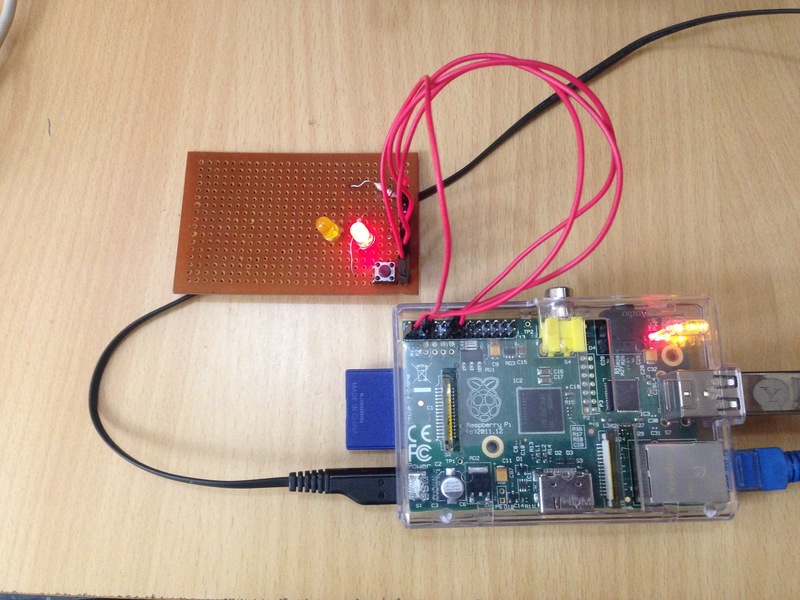 This entry was posted in Tutorials and tagged Shift Registers, video on August 30, 2013 by Sudar.